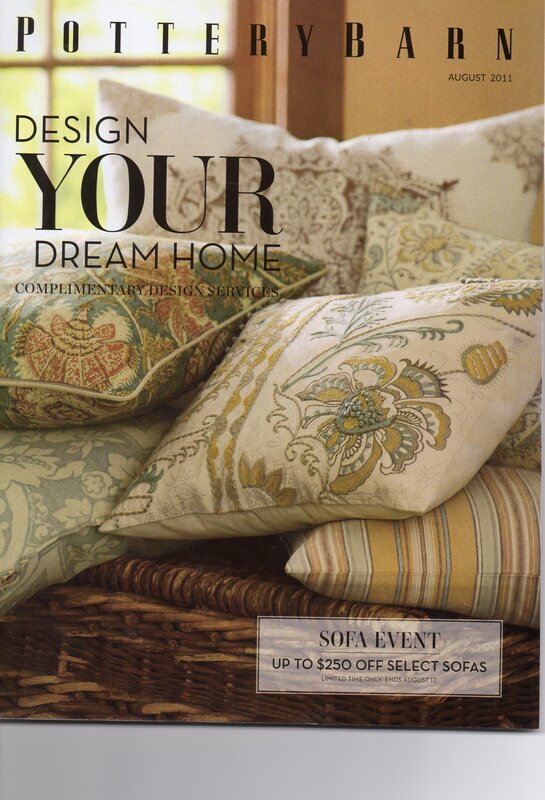 Just when you think life has dulled itself down to a stub, the new Pottery Barn Catalog arrives! Talk about reigniting your passion for living! Clearly Pottery Barn is trying to get us to be a little more constructive in our spare time. To that end, PB has designed this (get a life) activity center. 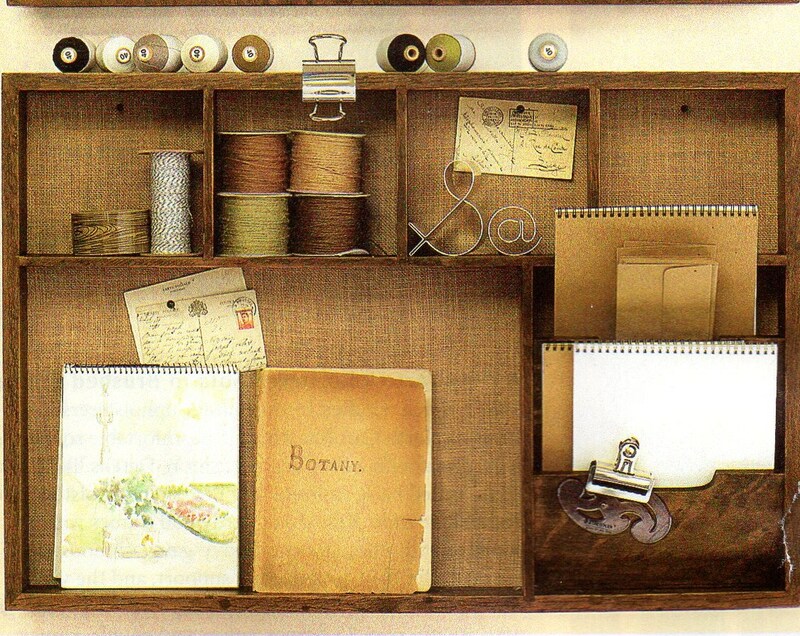 As you can see from the picture, Pottery Barn feels passionately that thread is the KEY FACTOR when it comes to any activity. What is PB trying to say? Perhaps The Potter Barn Activity Center is PB’s polite way of telling us that we need to get off our collective squishy bums and start actively LIVING LIFE before Father Time pokes us with a fork, we’re done. Therefore it is imperative that you buy yourself a Pottery Barn Activity Center right this very minute! Don’t just say, “Oh I’ll actively fiddle with thread tomorrow.” What if you don’t make it to tomorrow. Huh? Then what? As Andy Dufresne once said, “Get Busy Livin’ or Get Busy Dyin” . . . You’re call Dear Readers! PB wants to know how you would like being on your deathbed never having experienced the activities in their beautiful Activity Center. So stop wasting time and start flipping through that old Botany notebook ASAP, reread those old postcards, pronto! Don’t just sit there! Time’s a wastin’ — for heaven’s sakes at least PUT A CLAMP ON SOMETHING! Yeah, The Pottery Barn Activity Center is $129. So What? Pottery Barn is asking you nicely not to let the $129 price tag deter you from buying their super-duper-essential Pottery Barn Activity Center. If Pottery Barn has implored you once, they’ve implored you a thousand times not to nickel and dime yourself out of your one true chance at happiness. Now, stop arguing and go get your purse or wallet and march yourself down to Pottery Barn . . . Ten Hut! Oh . . . and since you’re going there anyway . . . PB wants to know if you’ve got 44 extra bucks lying around in, say, your garbage can? If you answered yes, PB wants you to know they have devised a much more stylish way for you to throw away your money. 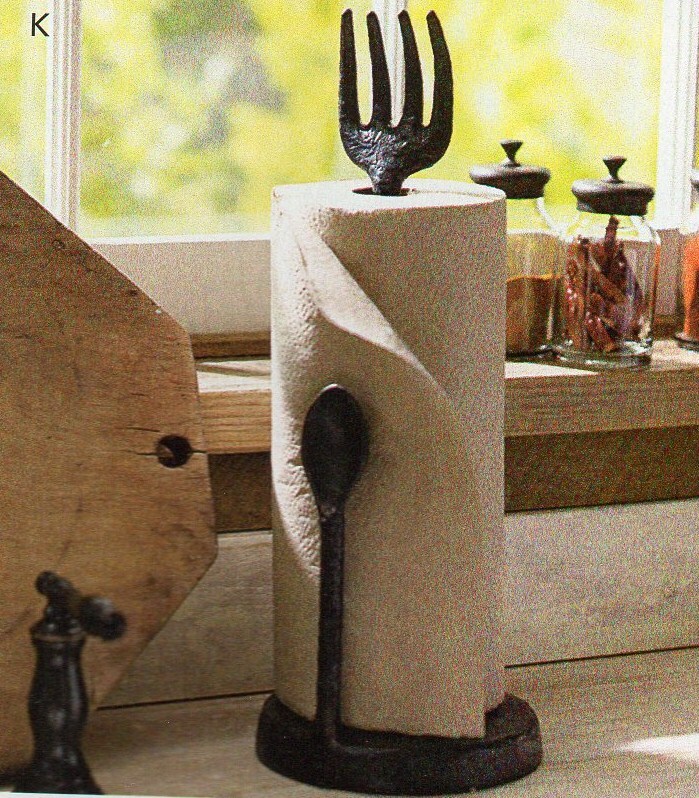 The PB Catalog describes this item simply as a Cucina Paper Towel Holder hoping you won’t know what “Cucina” means and will be too lazy to look it up. Pottery Barn is hoping you will assume “Cucina” means sustainable, recycled, eco-friendly, soy-based, dolphin-free materials hewn by a mystical enclave of Mastercrafters headquartered in a barn made of pottery deep in the secret sustainable forests that Pottery Barn and Pottery Barn only has dibs on. TO RECAP: if tree falls in the sustainable forest? Back off! It belongs to Pottery Barn! Oh, and a word of caution about the Cucina, Giant-Fork Paper Towel Holder. If Father Time happens to drop by– be sure to hide this paper towel holder quickly. He gets weird around forks. Welcome Dear Readers to my video series called Magazines with Linda. Join me won’t you as we flip through a magazine from 1931.